Lufthansa launched a facial recognition boarding process in Miami International Airport on February 1 for flight 461 that travels to Munich. Lufthansa began the trial period last March, with U.S. Customs and Border Protection and Los Angeles International Airport. Lufthansa is planning to expand biometrics in more U.S. airports. According to SITA, Lufthansa is not alone with this endeavor. 71 percent of airlines and 77 percent of airports are planning major biometrics management within the next three years. Biometrics will help travelers move through the airports more efficiently. Biometrics is still in the early stages and does not cover the full end-to-end travel experience. 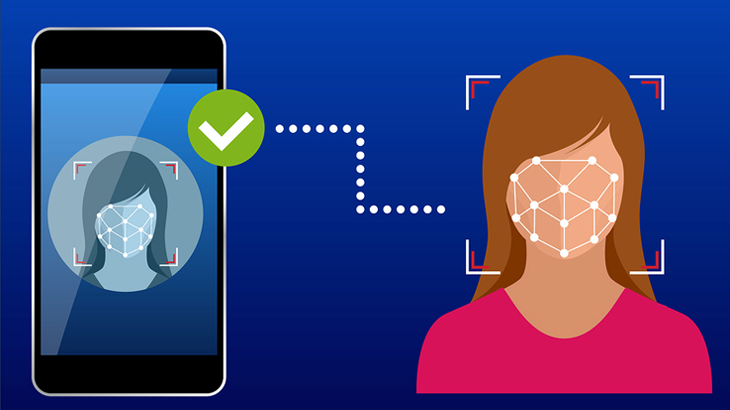 IATA launched One ID in 2017 to help encourage the use of biometrics in airports by getting the traveler from the curb to the gate using only facial recognition or fingerprinting. One ID looks to Delta’s fully biometric terminal – Hartsfield-Jackson Atlanta International Airport that uses biometrics at all security checkpoints. Today’s biometrics are very much locally based but together with help from CBP more and more airlines will roll-out biometrics at airports worldwide.